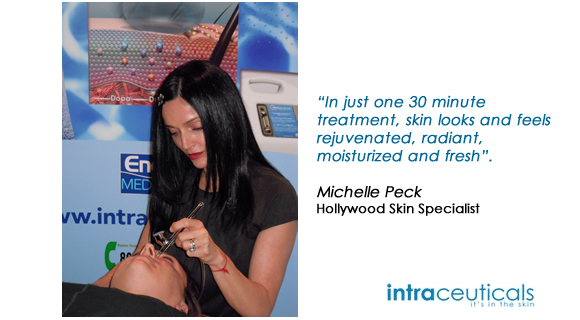 Intraceuticals Oxygen Facial in the state of Missouri! 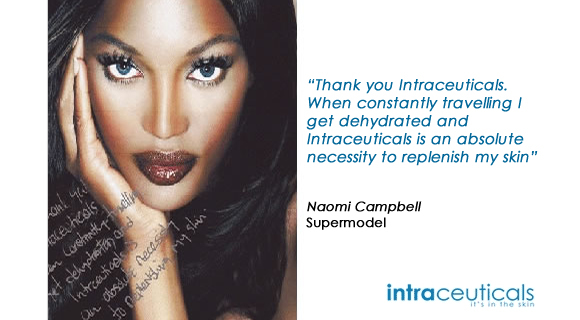 Because the perfect makeup requires the perfect canvas, I have decided to parter up with Intraceutcals and become the sole provider of the Infusion oxygen treatment in Missouri. 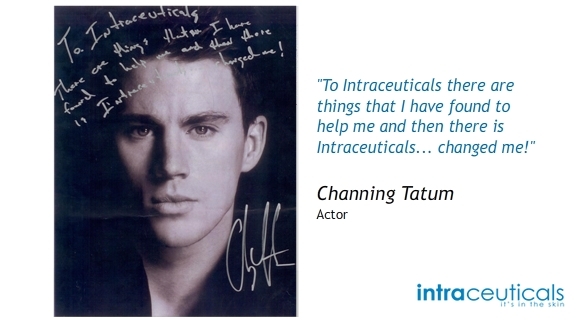 Intraceuticals is a total skincare philosophy based on the concept that skin hydration is critical for vital, healthy looking skin. 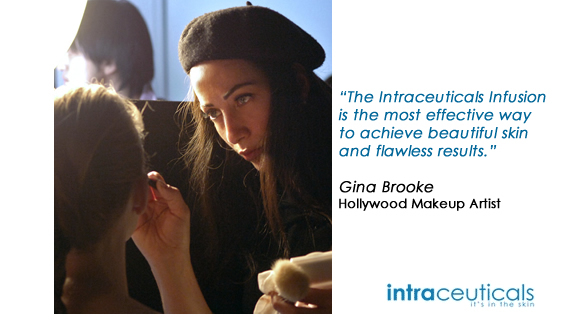 What is Intraceuticals Oxygen Facial Treatment? Oxygen under pressure is applied directly to the skin’s surface, cooling and calming the skin while restoring its natural vitality and glow. Your skin will emerge deeply hydrated, youthful and glowing with a noticeable reduction in fine lines and wrinkles and a visible lift. Results are not only instant but continue to improve in the following days. The treatment takes about 40 minutes. Your lips also get a few spritzes, and then the treatment is followed up with an application of the brand’s three-step hyaluronic moisturizing system. 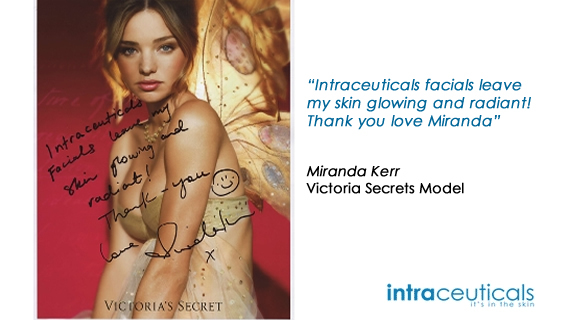 It’s recommended you get a treatment once a week for about six weeks in order to see the best results, but you can see an immediate results in your skin after just one treatment. Wedding magazine calls it the “Bridal Facial”, celebrities call it “The Fountain of Youth”. 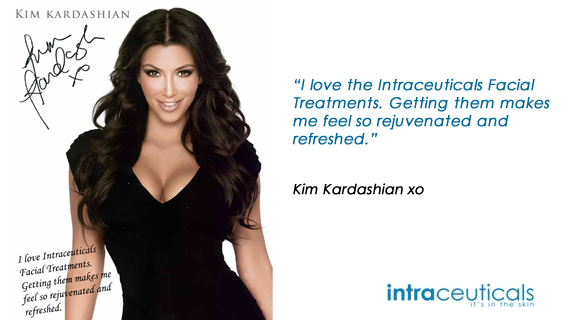 But, whatever you call it -Intraceuticals Infusions is the perfect treatment for your wedding! Mimi’s Oxygen Infusion Facial Treatments! This is the Treatment that everyone is talking about – the Rejuvenate Infusion and Atoxelene Infusion work together to significantly reduce the appearance of fine lines and wrinkles while tightening and firming for more defined facial contour. This skin quenching treatment deeply infuses a cocktail of vitamins and antioxidants into the skin resulting in instant hydration, improved firmness, and a noticeable lift. Safe for all skin types even the most sensitive or stressed skin. BOOST the results of your treatment with your choice of four powerful additives to focus your results and take your skin to a new level. Revitalises and balances dull, stressed skin with exceptionally powerful natural antioxidants sourced from the Australian rainforest. 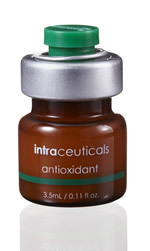 The Antioxidant Booster defends against free radical damage and also addresses visible puffiness and dark circles around the eye area. 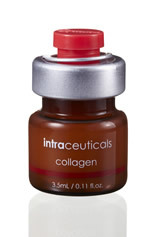 Provides a potent cocktail of collagen messenger peptides to promote renewal and rejuvenation and helps to restore volume and tightness to skin that has lost its elasticity, tone and density. 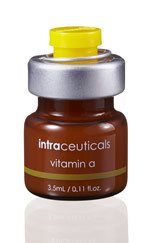 Clarifies and refines the appearance of skin prone to blemishes, visible pores, sun damage, rough texture or deep wrinkles with a new “release on demand” form of Vitamin A for increased potency, enhanced product stability and reduced irritation. Helps strengthen, protect and support healthy skin with 3 synergistic forms of Vitamin C. Benefits all skin types but especially skin with signs of premature aging, irregular tone and sun damage. 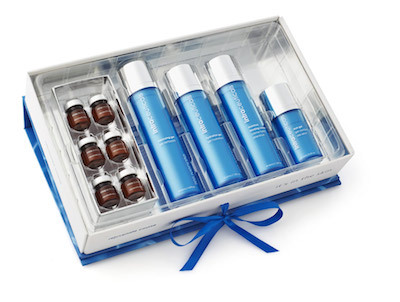 Receive $300 worth of Complimentary Intraceuticals Products for home care! Contact me for More Information or Book Your Appointment Today!